The AutoTrix Plug and Play 3rd brake light flasher helps to protect you from rear-end collisions caused by distracted and careless drivers. When stepping on the car’s brake pedal, this simple setup will flash the vehicle’s third brake light bulb twice before holding solid in order to grab the attention of drivers following behind with a visual braking alert. This easy to install Plug and Play module can add precious seconds to the reaction time of the person behind you and can make the difference between being rear-ended or not. A lot rides on the products you use in your car. Every day you drive, numerous preoccupied people on the roads can put you and your family in danger from rear-end accidents. The AutoTrix Plug and Play third light brake flasher will suddenly, yet subtly, grab the attention of those distracted drivers and get them focused back to the task on hand. Designed and manufactured in the USA with years of engineering into the development of this high level third brake light flasher. Simple and reliable with a “no fuss” design, our hi-level third brake light flasher is water resistant and vibration proof. View a demonstration of how this technology works. Our Third Brake Light Flasher will work on all incandescent and LED lights. Temperature, moisture, and vibration will never affect the circuitry of our brake light module. This will install in your 2007-2011 Ford Edge in under 15 minutes. Upgrade your 2007-2011 Ford Edge with the AutoTrix Plug and Play 3rd brake light flasher module today. 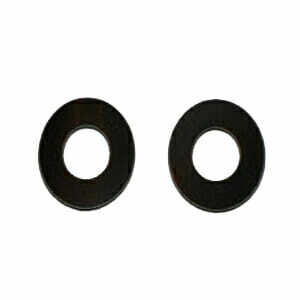 This product is a direct fit for your 2007-2011 Ford Edge. Our Brake Light Flasher is designed to work on any 12 volt Incandescent or LED bulb. 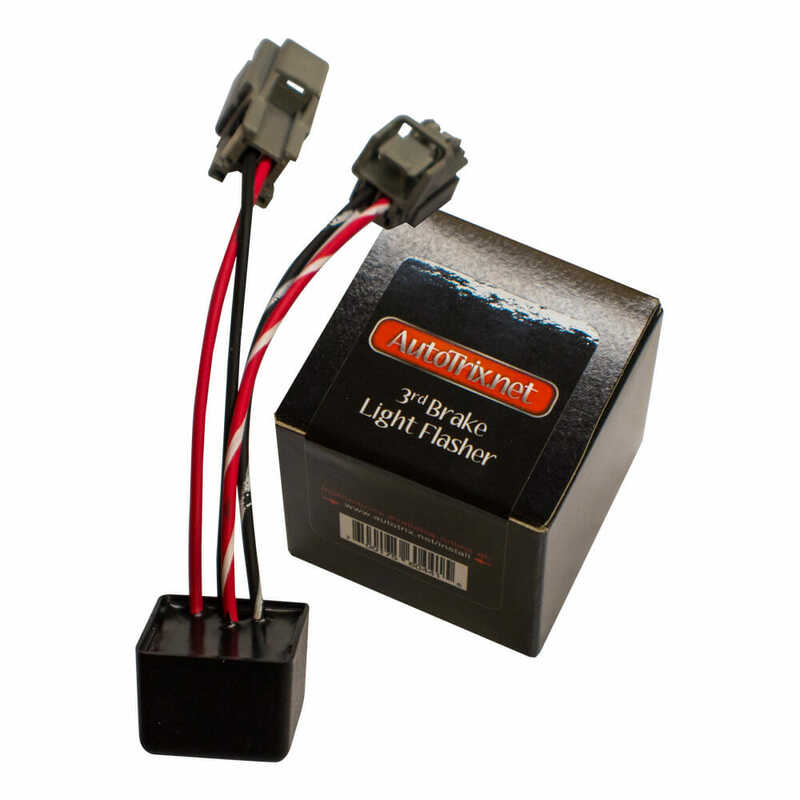 Cars, Trucks, Vans, Motorcycles, ATV’s, can benefit from installing an Autotrix 3rd Brake Light Flasher.